We offer you Big 5 Safaris from St Lucia, South Africa conducted in Hluhluwe Imfolozi Game Reserve and Tembe Elephant Park. 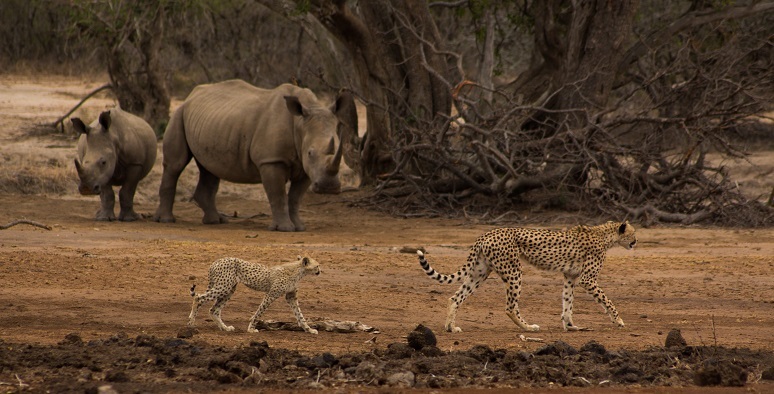 Our Big 5 safari's are guided by some of the most experienced and passionate safari guides in South Africa. Our guides understand the balance between showing you the big 5 in their environment and having you satisfied with "feeling Africa"! 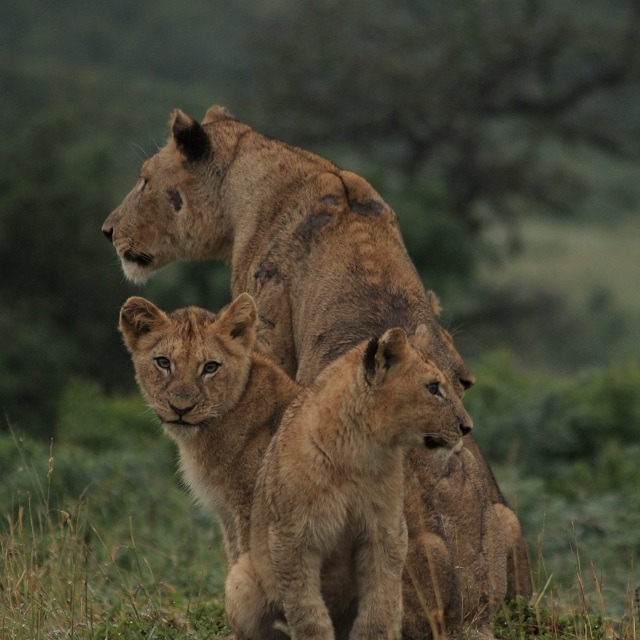 Hluhluwe Imfolozi Park covers 100 000 ha and is the oldest game reserve in Africa. The park got proclaimed originally to protect the last of the remaining southern white rhino's in 1895. 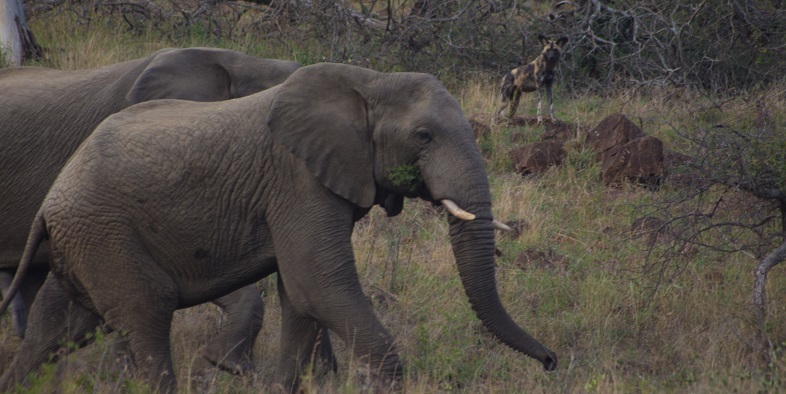 Today, home to the big 5, wild dog, hyena and cheetah our big 5 safari game drives are one of its kind with the incredible landscape around both the imfolozi and hluhluwe rivers. 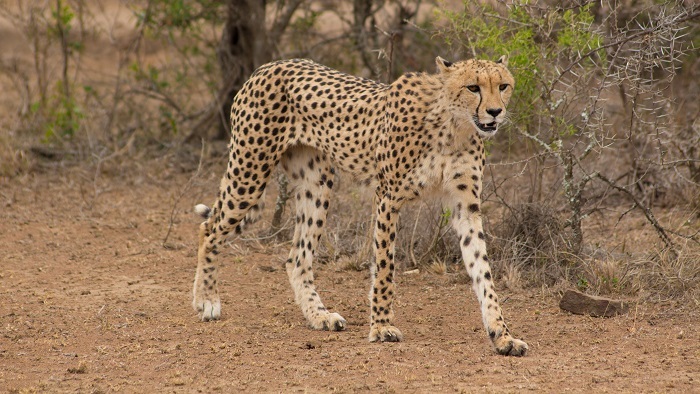 We offer half day and full day Hluhluwe Imfolozi Safari's conducted in open game drive vehicles, guided by some of the top safari guides in South Africa. On our half day Safari's Gate fees and Breakfast are included, whilst on the Fullday Safari's we also add in a nice traditional South African bush braai! Please contact us for bookings..
Tembe elephant park safaris are for guests that truly want to be amazed! With its incredibly unique sand forest with giant pod mahogany trees, herds of africa's last remaining true elephant "tuskers" and futhi swamp lion, it truly always pruduce a feeling of amazement. 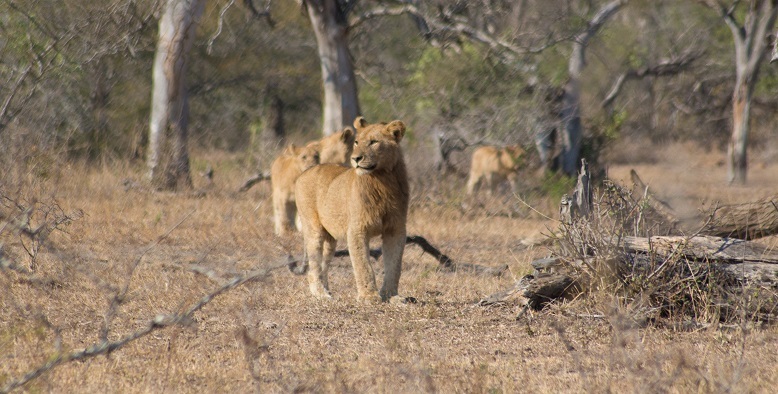 Both Mahlasela and Ponweni hides attract huge numbers of game during the heat of the day. Our guides will navigate you accross the 4x4 terrain and do their best to have you in the right place at the right time. Knowledge regarding the animals movement to and from the waterholes is crucial in this incredibly densely vegetated reserve. Tembe elephant park only allow 10 vehicles into the park per day. Our Tembe Elephant Reserve Safari's form part of our itineraries in the Kosi Bay area. 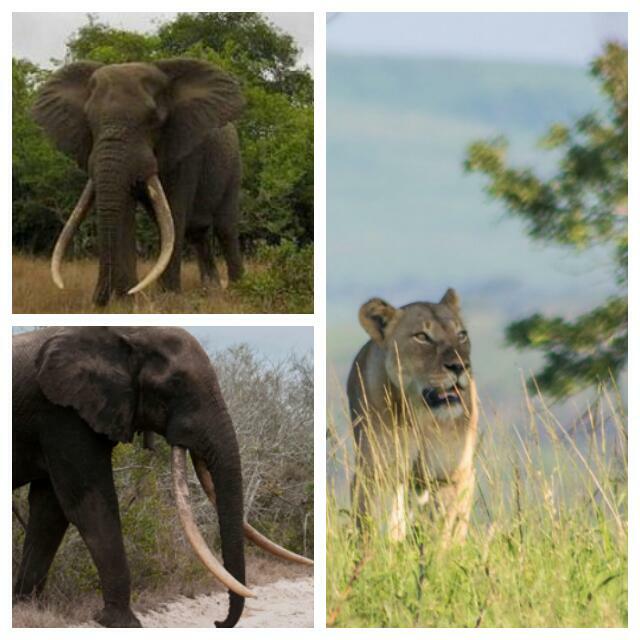 Please click on the preferred adventure links below for more details..
Do you need time in the African wilderness?